The Arkansas School Recognition Program provides financial awards to public schools that experience high student performance and high student academic growth, which includes high school graduation rate comparisons for secondary schools. 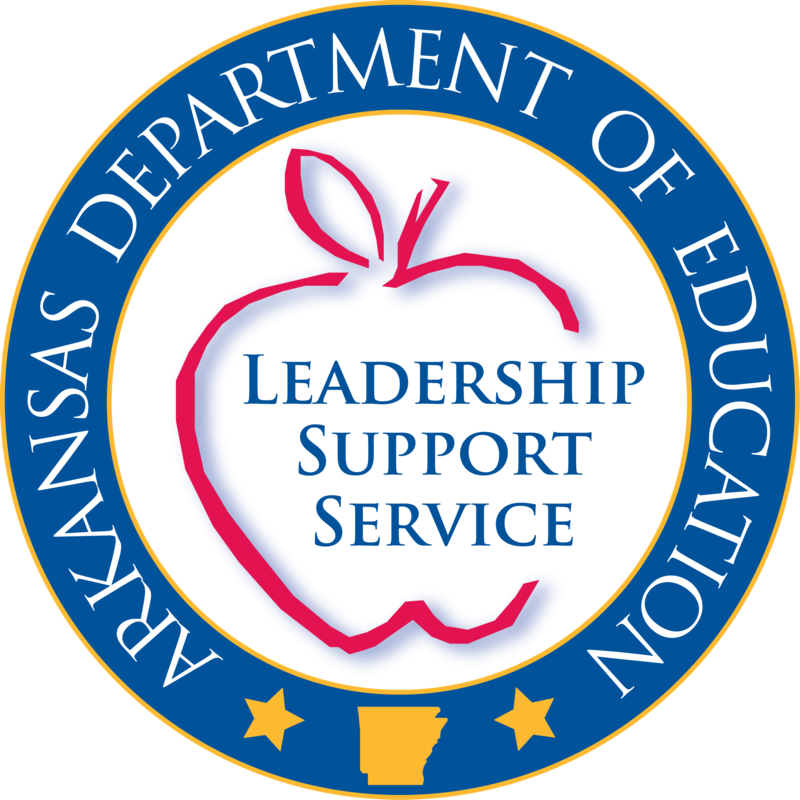 The Arkansas Department of Education (ADE) is pleased to announce funds have been made available for this recognition program. Additional information along with the list of public schools or public charter schools that meet the criteria established by the State Board of Education is attached to this memo. Funds must be used for the following purposes: nonrecurring bonuses to the faculty and staff; nonrecurring expenditures for educational equipment or materials to assist in maintaining and improving student performance; or temporary personnel for the school to assist in maintaining and improving student performance. A committee made up of the principal, a teacher elected by the faculty, and a parent representative selected by the local Parent Teacher Association or some other local parental involvement group shall determine how the funds will be used. PROPOSAL FOR PERFORMANCE-BASED FUNDING Prior to receipt of allocated funds, each school meeting criteria that receives performance-based funding shall submit to the ADE a proposal for its spending of the performance-based funding. The attached Arkansas School Recognition and Reward Proposal Form shall be used to prepare all proposals for submission. The ADE will begin reviewing proposals on January 17, 2017. Proposals from eligible schools that have not been received by the initial review date will receive funds in accordance with the review process. If additional assistance is needed, please contact the Equity Assistance Center at 501-682-4213.